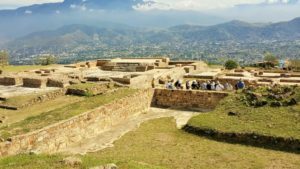 Coming to Life again at Queen Esther's Town Archaeological Preserve. This April the Conservancy’s Eastern Office was taking advantage of the return of spring. 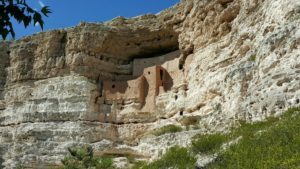 We headed out on the road north to check on Preserves and visit with archaeologists in the region. 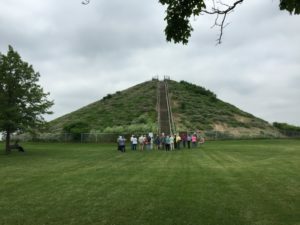 The trip consisted of a little bit of everything, including visits to Pennsylvania and New York preserves, the Rochester Museum and Science Center, and the New York State Archaeological Association’s Centennial Anniversary Conference. It is great to travel the northern country side as it starts to spring to life again after a long winter. 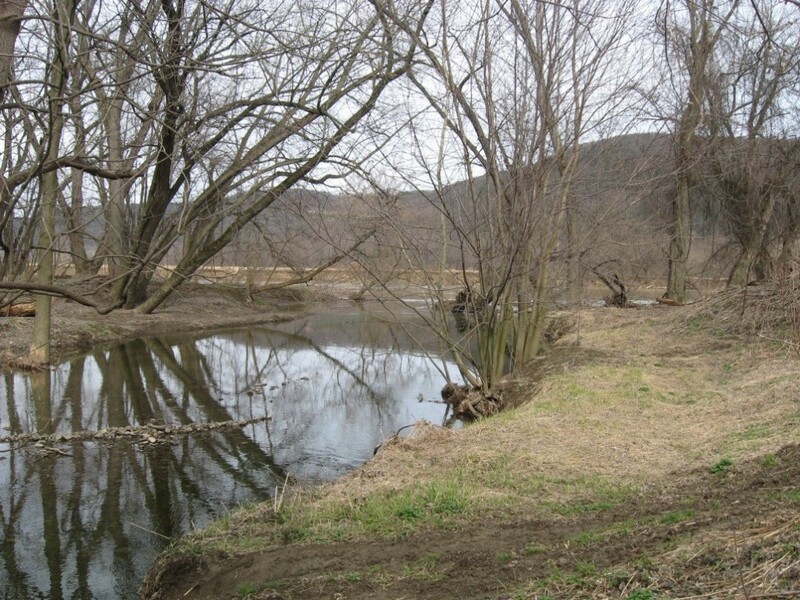 The first stop on the trip was the recently acquired Queen Esther’s Town Preserve in northern Pennsylvania. This is the largest preserve in the east totaling almost 95 acres. 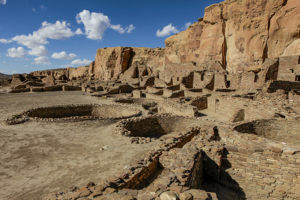 The main site on the property contains the remains of a Native American settlement dating to the mid-to-late 1700s that was led by Queen Esther, a woman of mixed Native American and French ancestry. The town, along with the settlement at nearby Teaoga, was destroyed by an army acting under General John Sullivan in 1778 as part of his campaign against the Iroquois Confederacy. 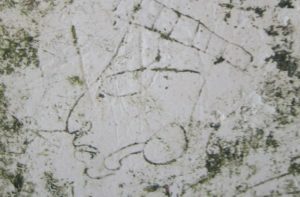 An incised bird-effigy pipe. 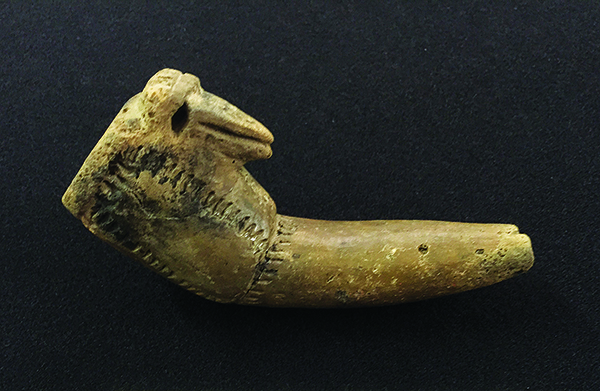 This is one of several effigy pipes found at the site of Queen Esther’s Town. Photo credit: Deb Twigg, Susquehanna River Archaeological Center. 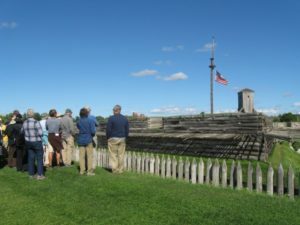 After visiting Pennsylvania, Conservancy staff continued on to New York to check on the Carman and Indian Fort Road Preserves. The Indian Fort Road Preserve contains the remains of earthen features, including mounds and ditches, which likely were part of a palisade around a village. 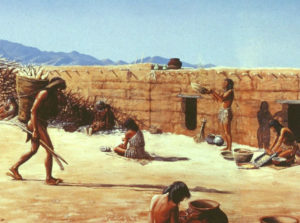 The village is associated with the Cayuga Nation of the Iroquois and dates to the mid-16th century. 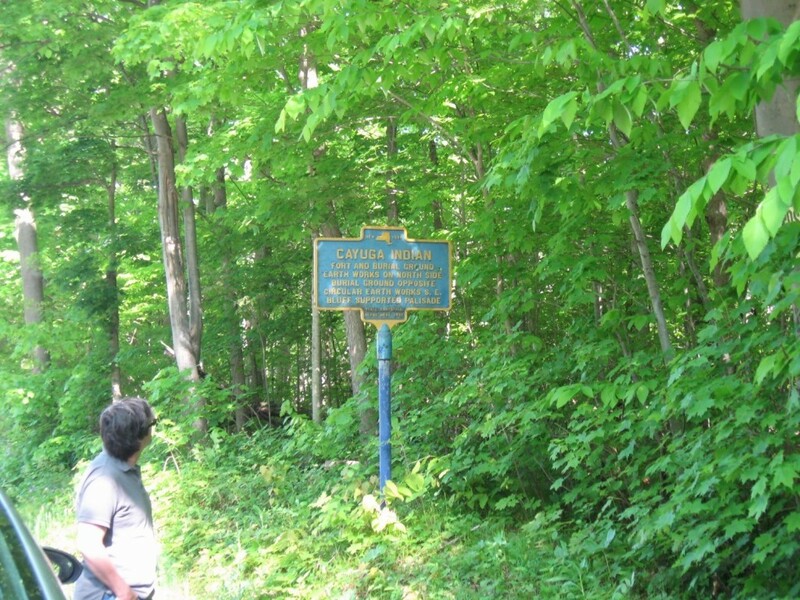 A New York State Historic marker near the Indian Fort Road Preserve. Another purpose of this trip was to meet with the former owners of the Footer site which was acquired by the Conservancy just last December. 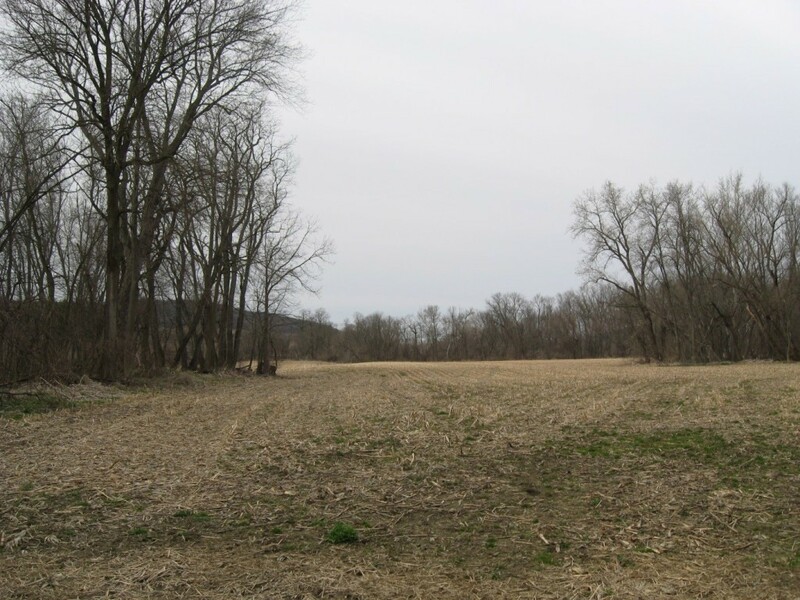 The site contains the remains of a prehistoric Iroquois habitation. 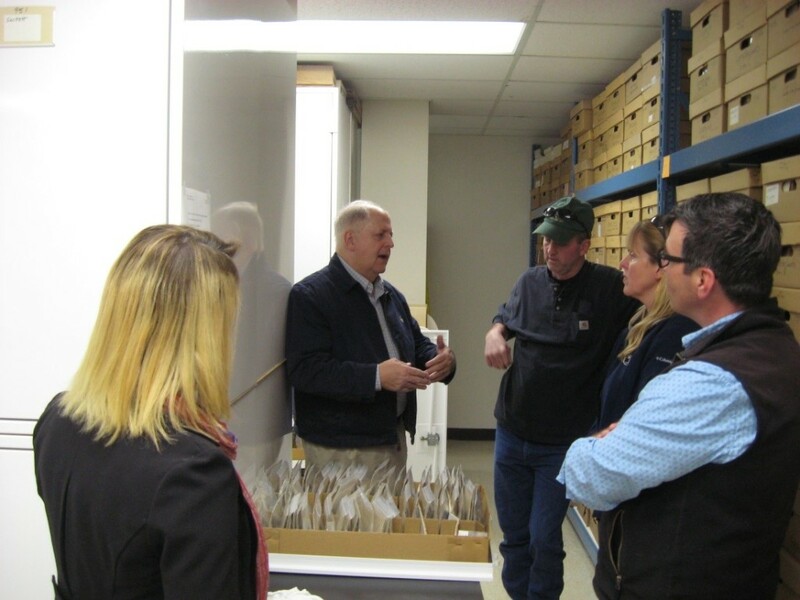 As part of the acquisition of the property the Conservancy offered to arrange a tour of the collections at the Rochester Museum and Science Center to see some of the artifacts that were uncovered from the site during excavations in the 1950s and 60s. We were lucky to have both Kathryn Murano, the Senior Director for Collections and Exhibits of the Museum, and George Hamell, curator of the Rock Foundation Collection and a longtime archaeologist with the museum, lead the tour and discussion of the artifacts. 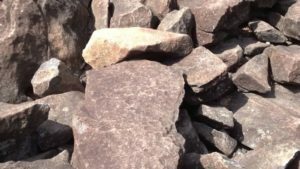 George had actually worked on the Footer site many years ago and is a wealth of information when it comes to understanding New York’s prehistory. George Hamell, center, explains artifacts from the Footer site. 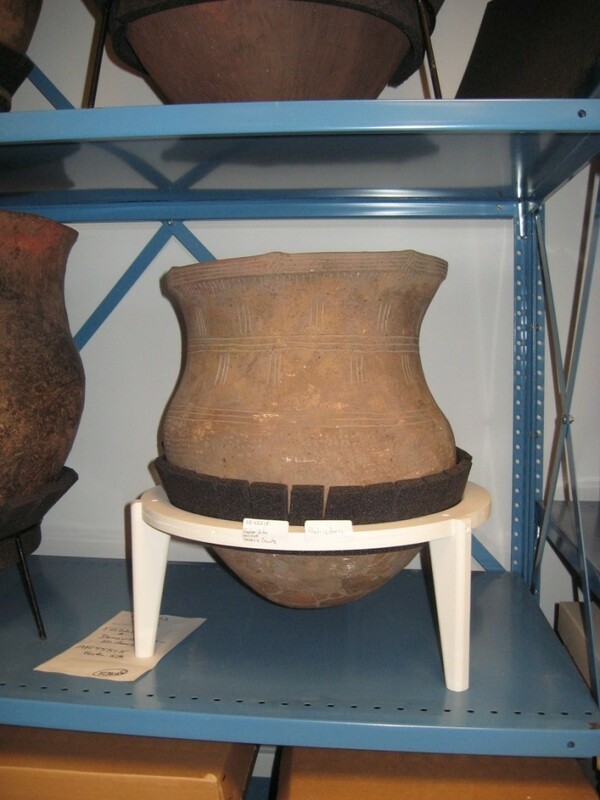 Kathryn also showed us the Museum’s collection of reconstructed pots, most of which are from Iroquois sites. 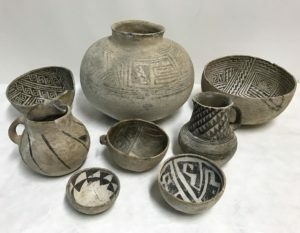 The collection includes the vessel that was found at the Footer site and reconstructed. A reconstructed pot from the Footer site. The Museum has an expansive collection and continues to be an important resource for the Archaeological Conservancy in New York State. A regular exhibit at the museum is “At the Western Door,” which details the interactions between Europeans and the Haudenosaunee, or Iroquois Nations. This exhibit contains an impressive collection of artifacts from Native American sites in the region that show how native inhabitants used European technologies and materials while maintaining their traditions. It is just one of many excellent exhibits that are worth checking out if you happen to be in the Rochester area! Interested in this region? Join us as we travel across New York and Pennsylvania to explore the rich history and archaeology of the French and Indian War this fall 2016. 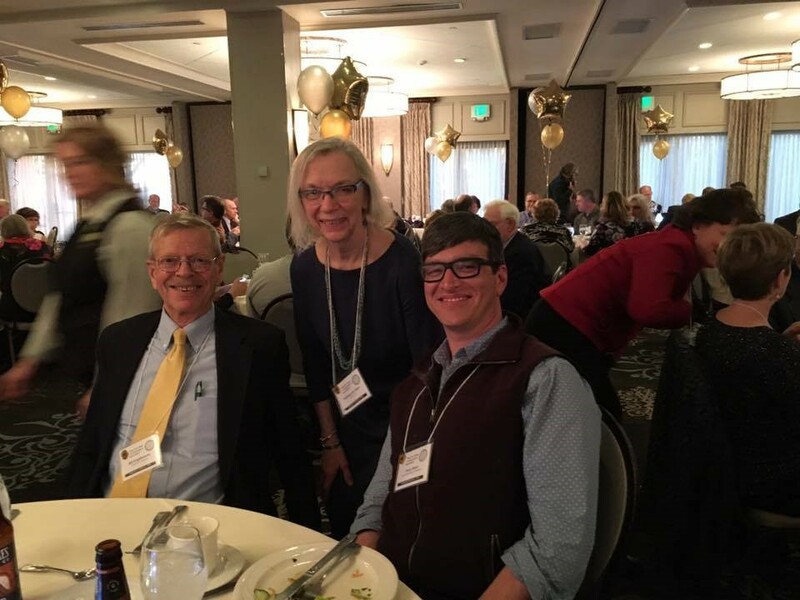 The last stop on this trip was the New York State Archaeological Association’s Centennial Anniversary Conference. In addition to hosting a table in the bookroom where attendees could learn about the Conservancy and the work that has been done in New York, Eastern Regional Director Andy Stout gave a talk detailing these preservation efforts. Currently over 450 acres containing archaeological sites have been preserved in New York, and there is much more that can be done. We are very grateful for the assistance from archaeologists in the state and members of the NYSAA for their continuing support; this success would not be possible without them! Archaeologists William Engelbrecht (left) and Kathleen Allen (center) with Eastern Director Andy Stout. Photo Archaeological Conservancy. Archaeologist William Finlayson is investigating the Rife site near Toronto, Canada. This is one of roughly 90 Iroquoian sites he’s investigated. Our summer travel special takes you on a memorable tour of upstate New York and Ontario, Canada.